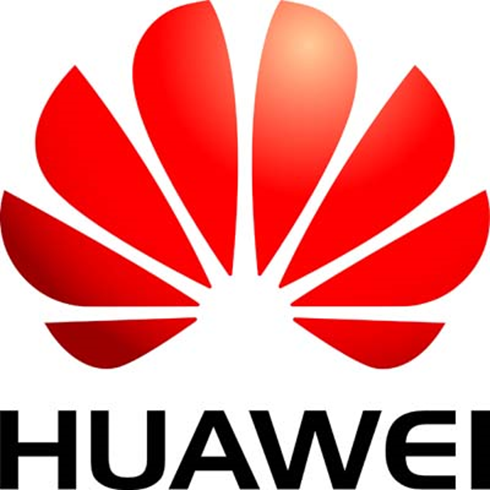 To those who are looking for information about the Huawei Saudi Arabia Service Center, please be informed that as of this time (October 2011) there is no official service center of Huawei in Saudi Arabia. But of course you can always put your complain if there is any in the place where you bought your gadget. We will update this post after Huawei announced it in their website. I had been exoeriencing my huawei P8.in rescue mode and i cant reboot.even i tried the procedure in tje youtube i cannot open my mobile.it always appear rescue mode. Sometimes it appetas rebiot system now but if i click it the process stop and again back to reacue mode.i tried many times to restart.off but always the same result. Hello sir,i buy huawei Y6 ll last 1month ago.bt now restarting atomatick again n again,plase how to slove problem? can you please give me the exact address of the huawei service center in riyadh? thanks! where is address of huawei in saudi arabia dammam..? I am looking for parts for my huawei phone. Do you have any service center or parts supplier in Saudi Arabia. i find my battery not charging properly and for out coverage time contact telephone is already put by some one else in that mobile.. when we try to put our phone number we notice this.that means some one used this one earlier.we bought this from carefour and they provide service centre number to contact. real surprise that we tried all the numbers in warrenty card and no one is attending.finally we return the mobile to carefour 0n 26-03-12 for service centre check up. (brand.huawei,model, u8180-1,sn..d5j4cd11c0515478.purchased from carefour on 20-03-12) anyone responsible from this bdl company(service centre)pls do some thing to clear it to feel that i am not fooled.Anticipating that u wil improve your after sales service quality.